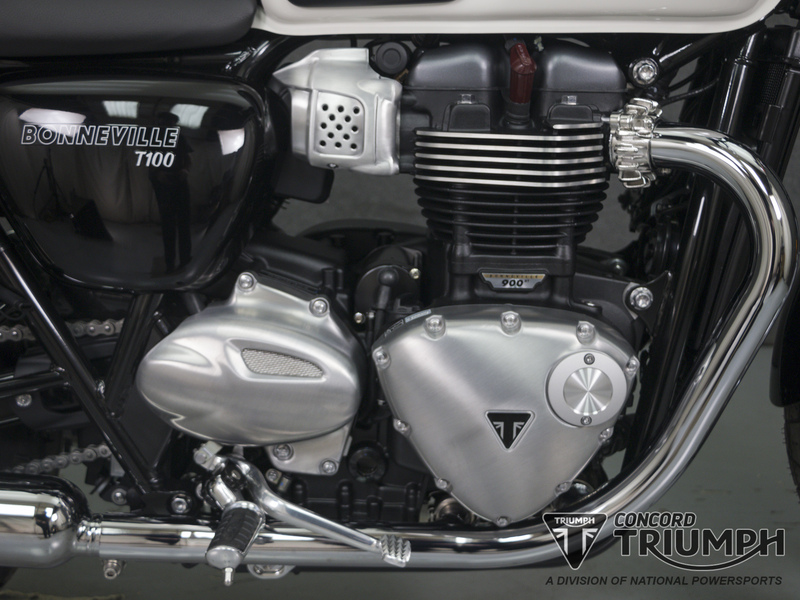 The new Bonneville T100 is inspired by the legendary ‘59 Bonneville and has been beautifully designed to incorporate many of the original’s iconic features. 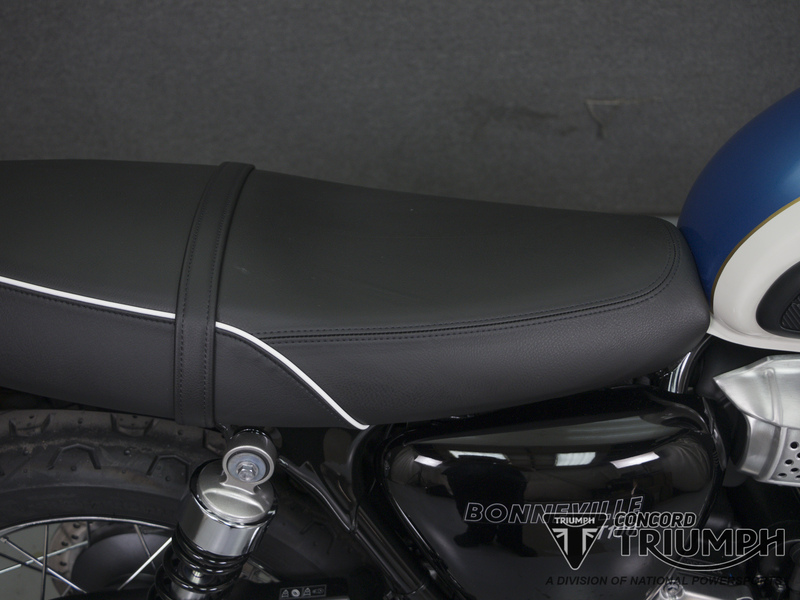 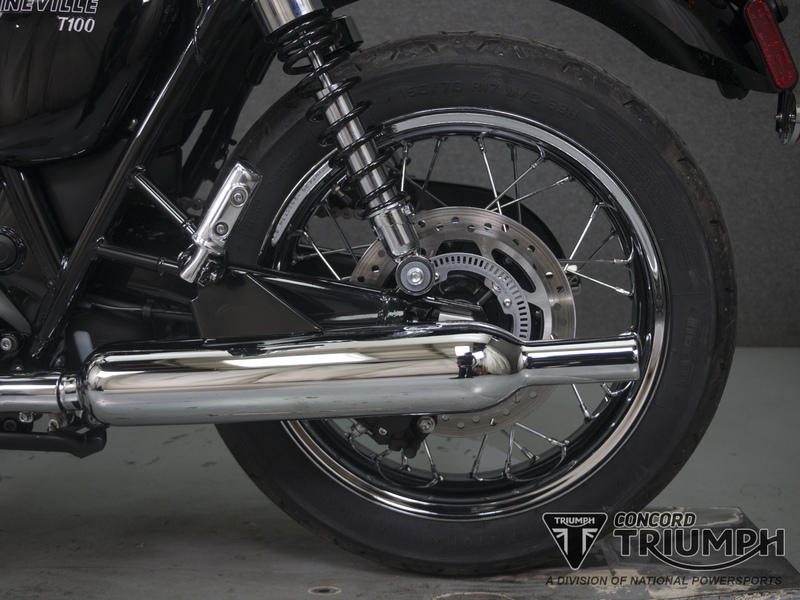 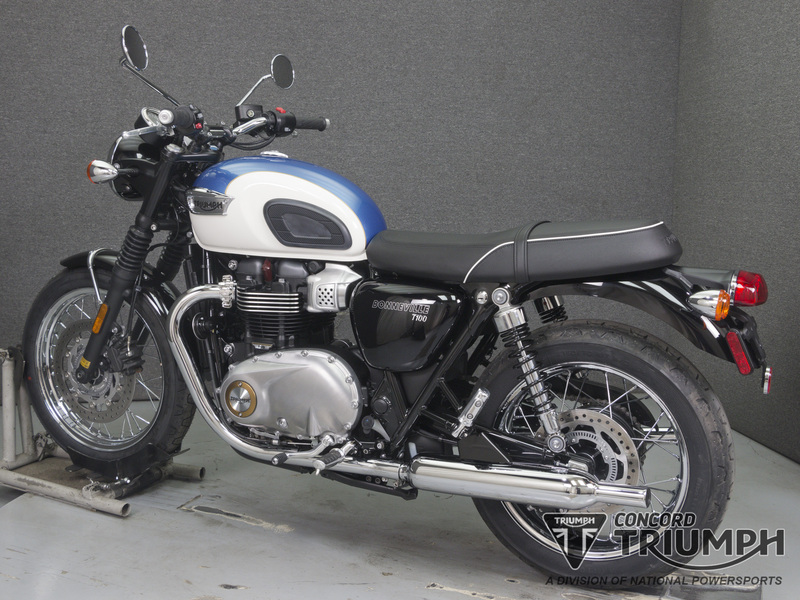 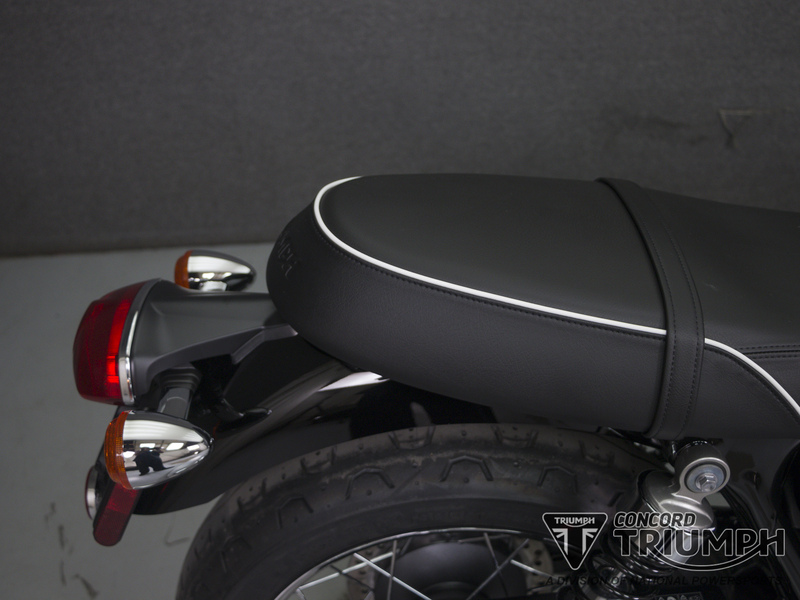 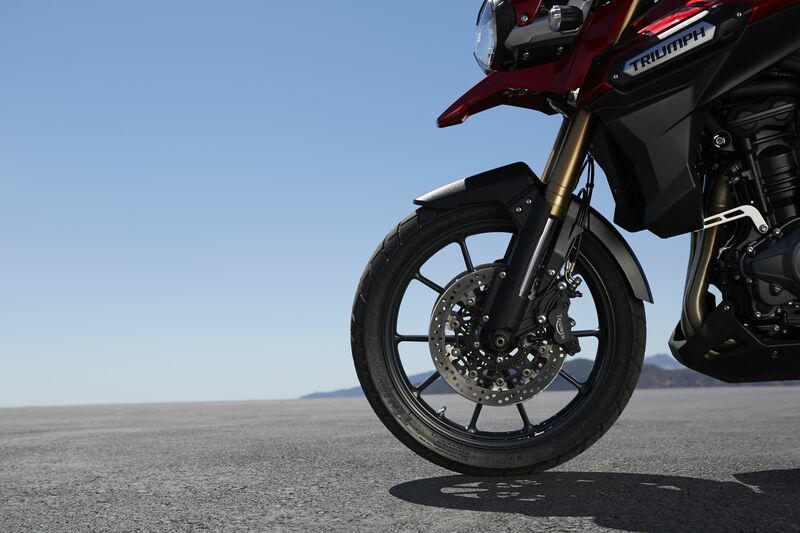 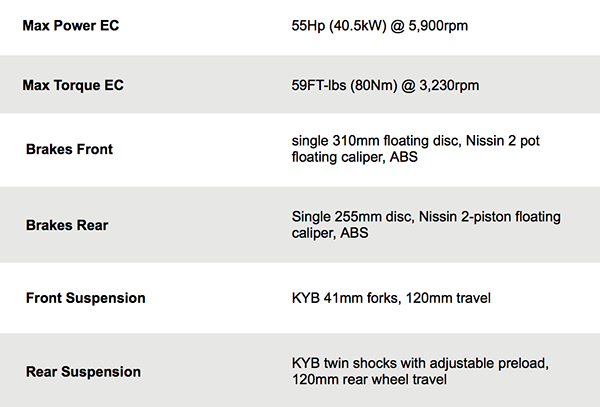 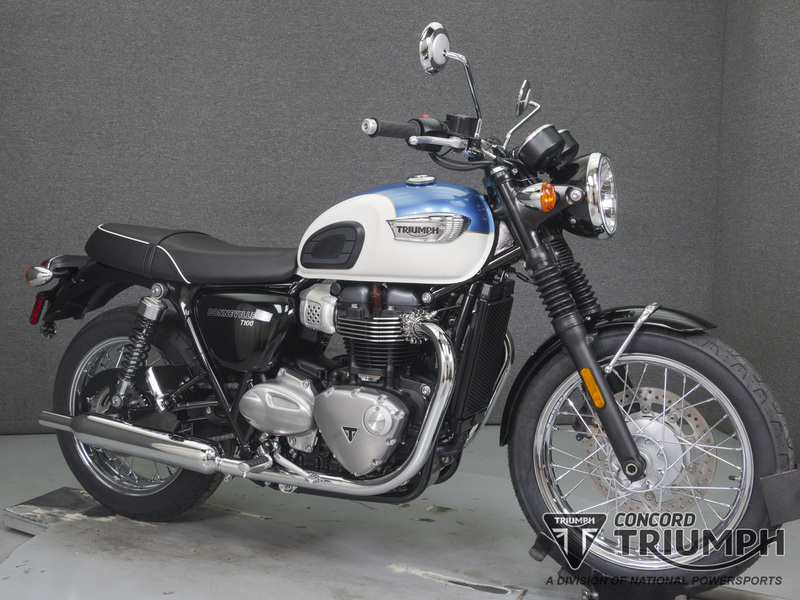 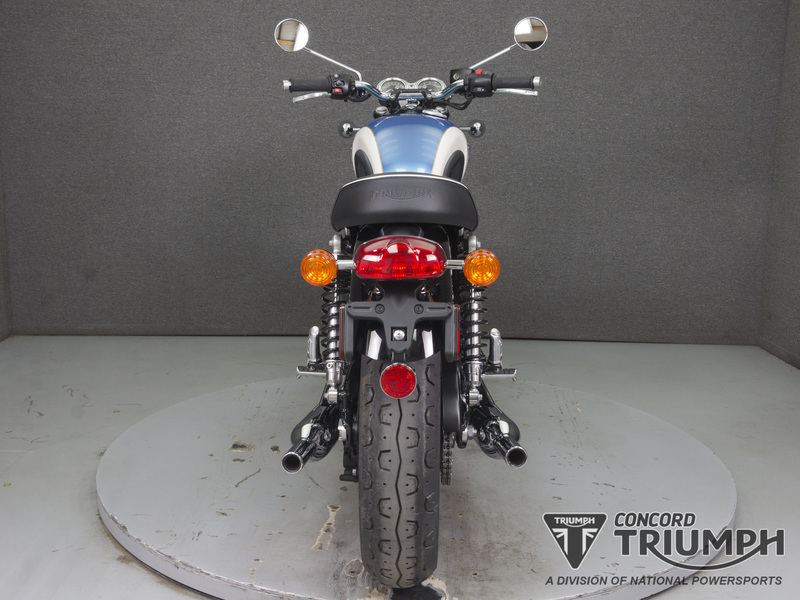 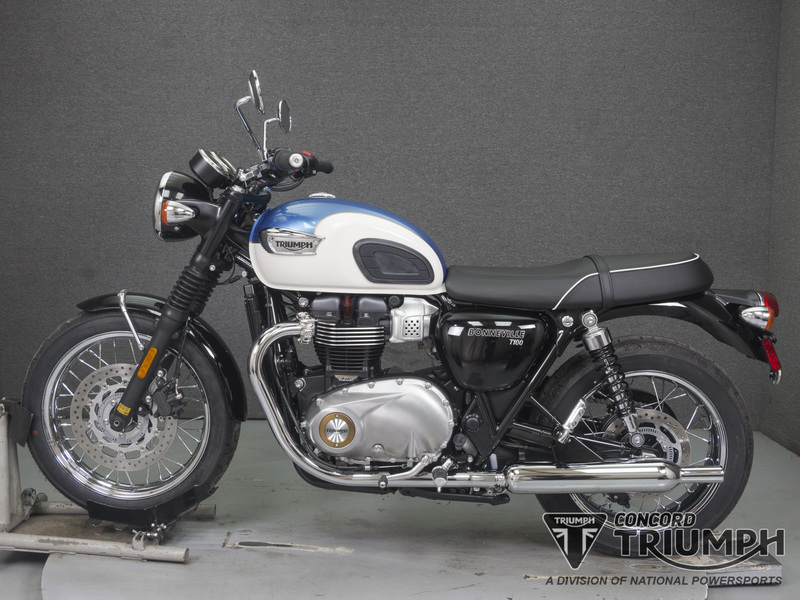 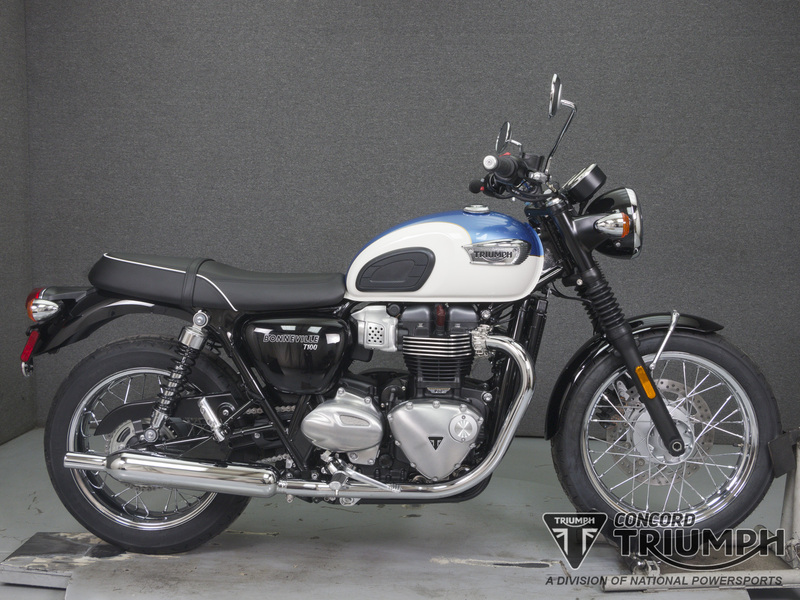 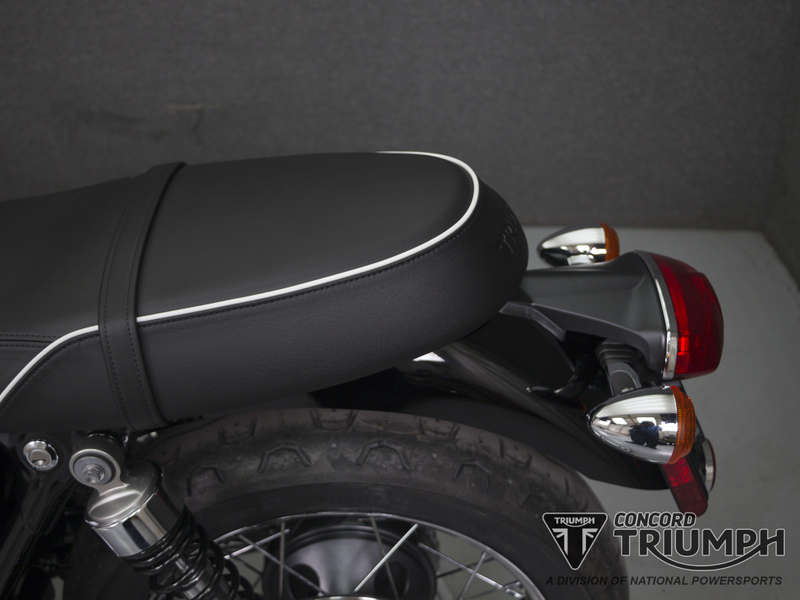 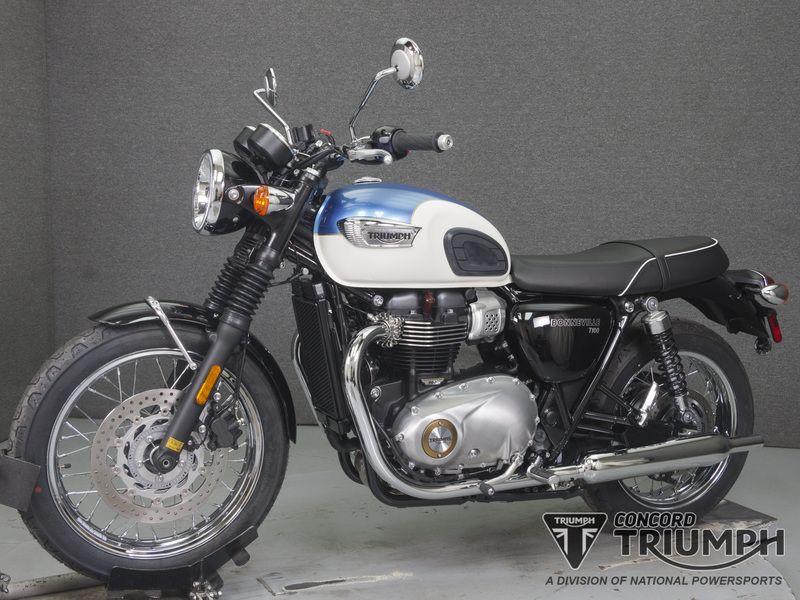 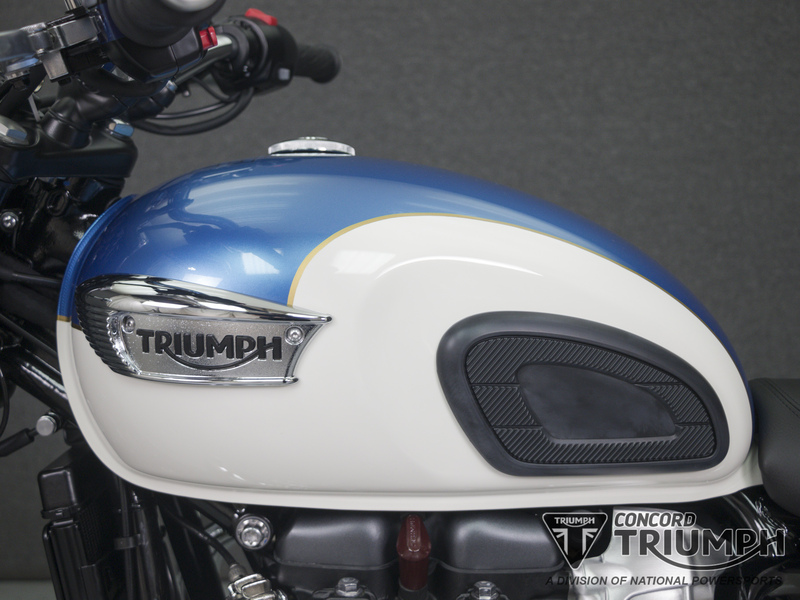 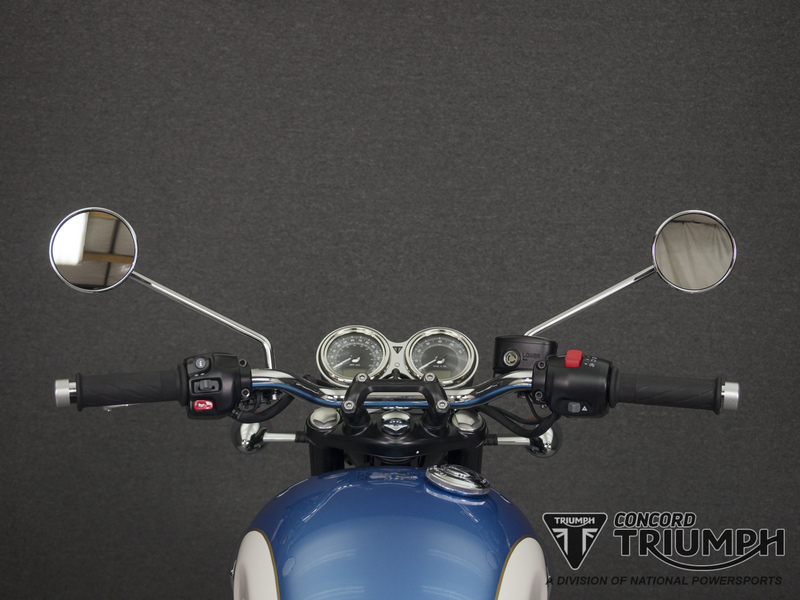 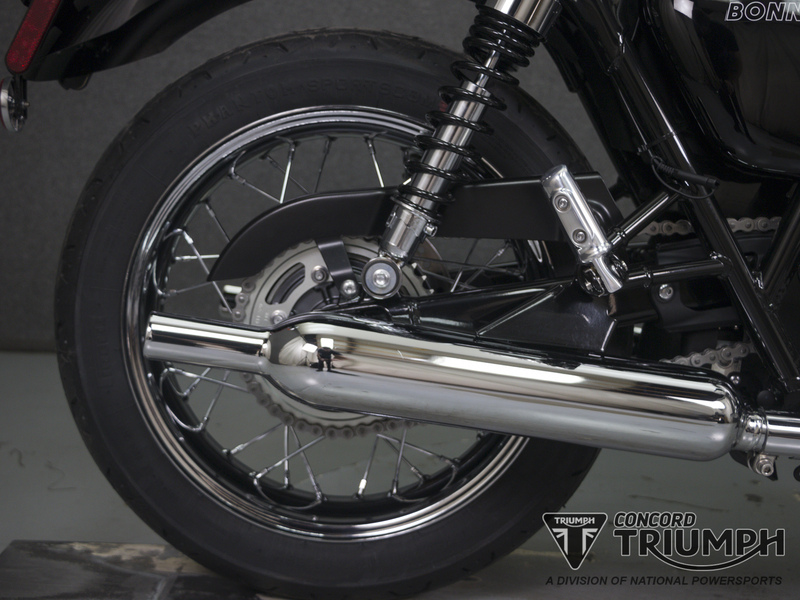 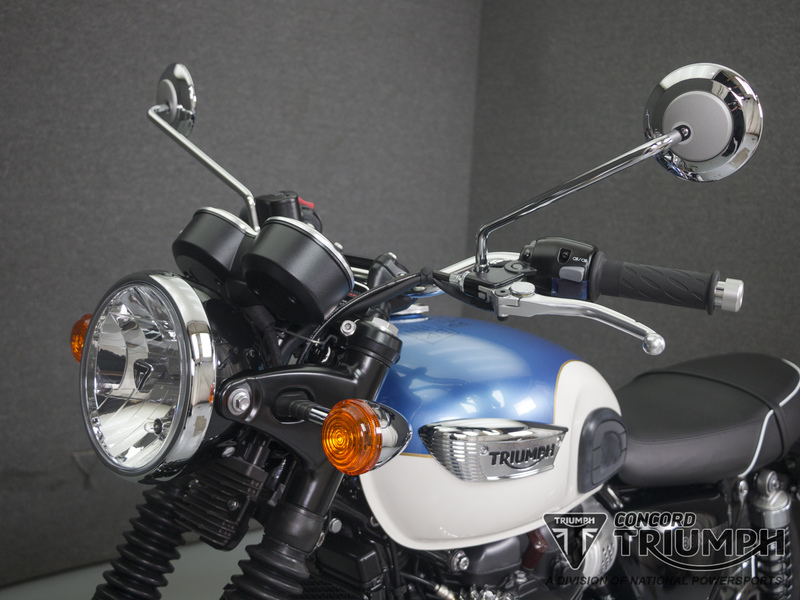 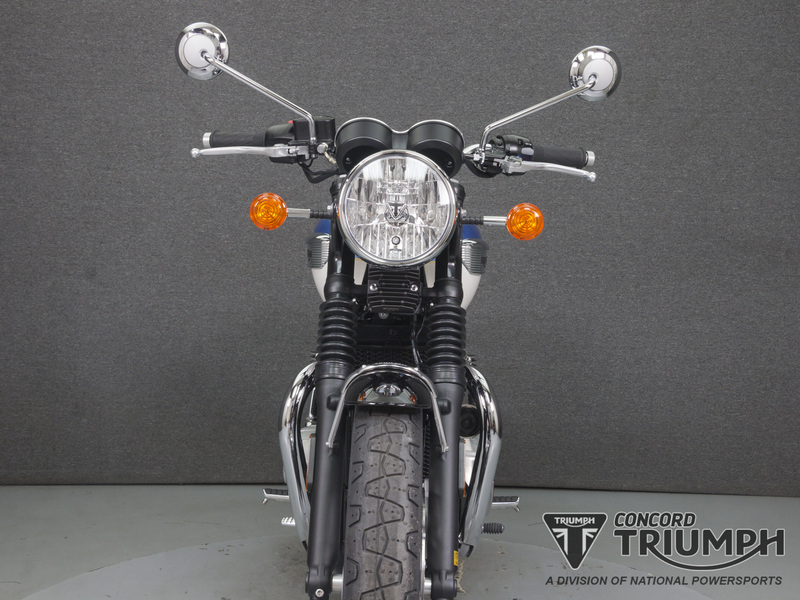 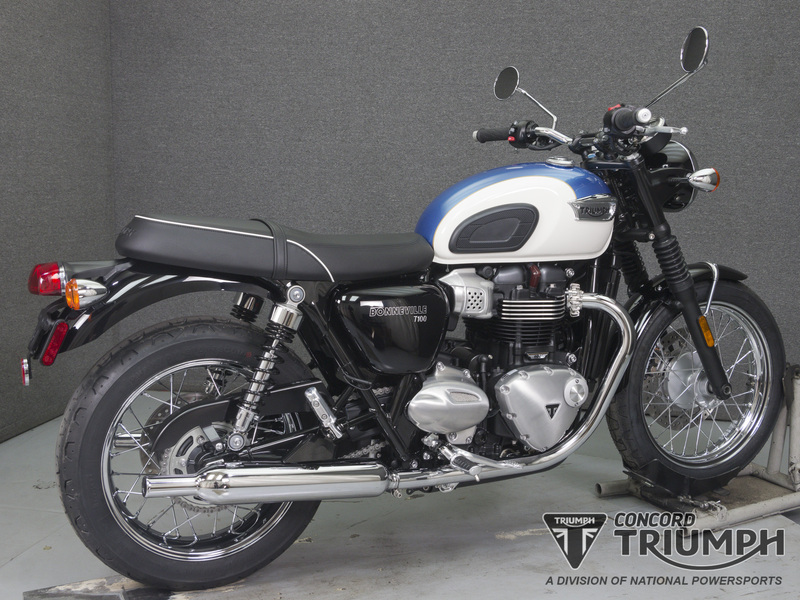 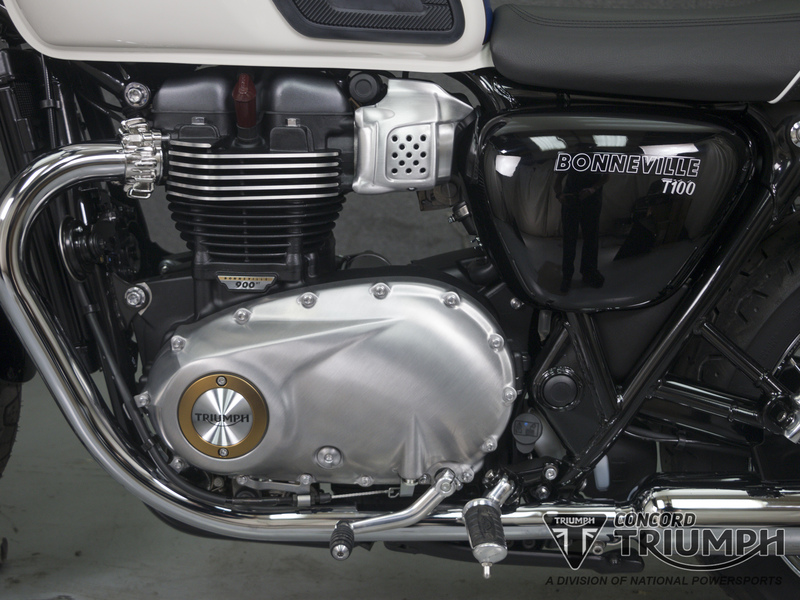 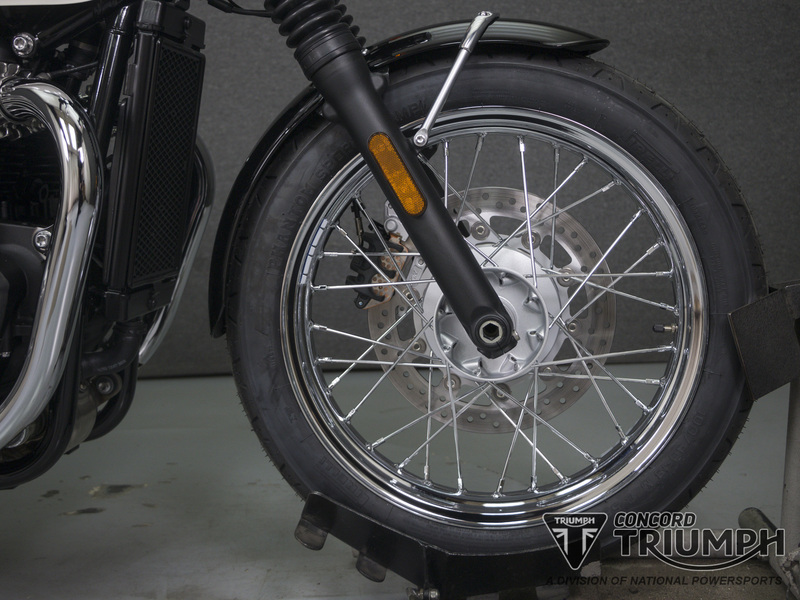 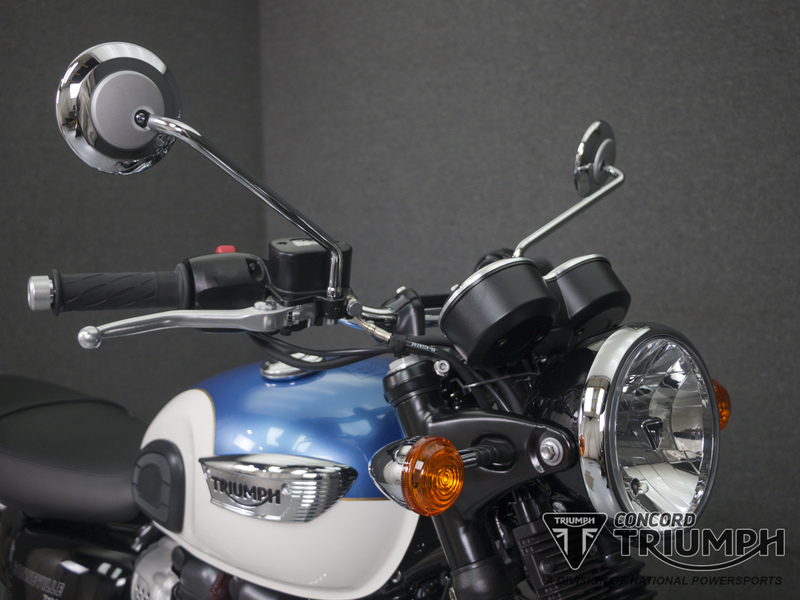 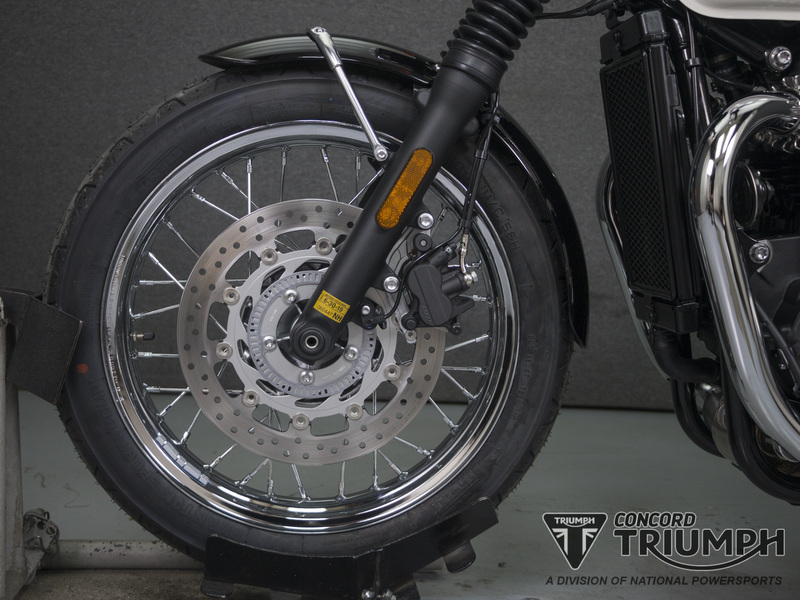 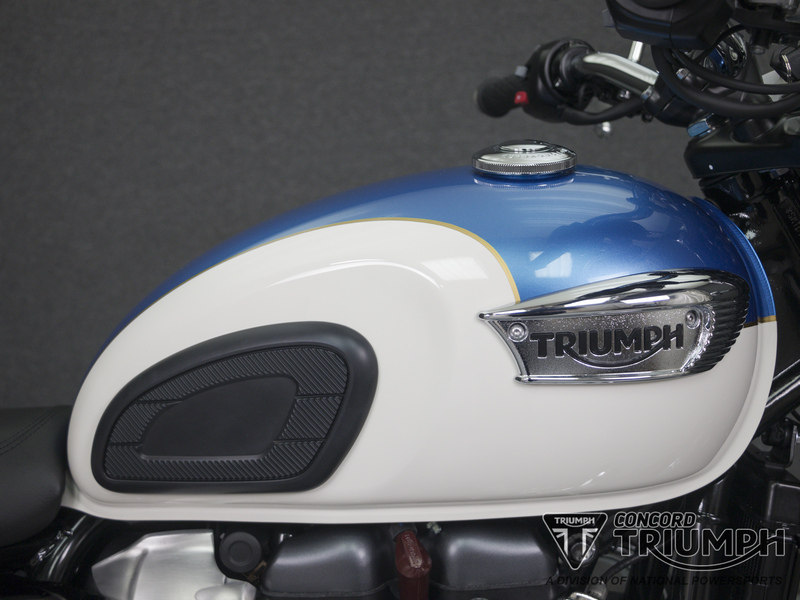 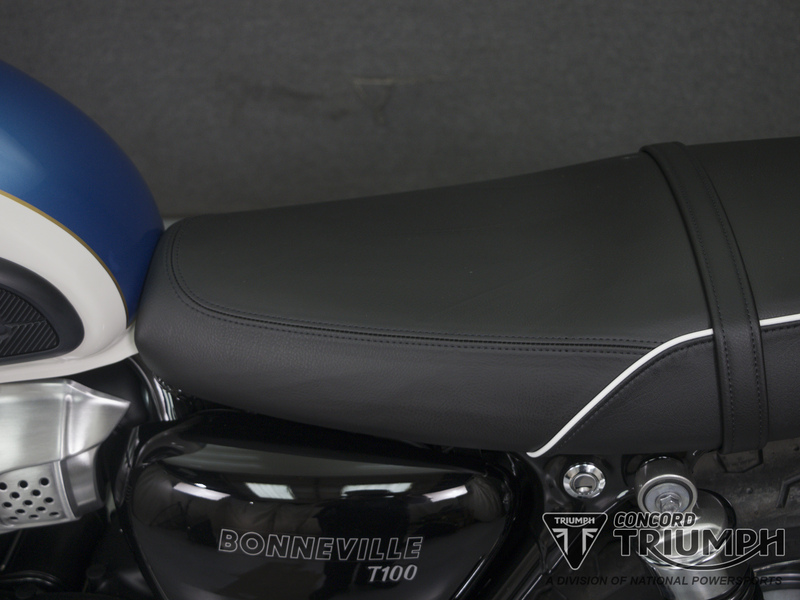 The T100 has a wealth of quality finishes, including high-value brushed aluminum engine covers and classic unique bolt-on Triumph badges. 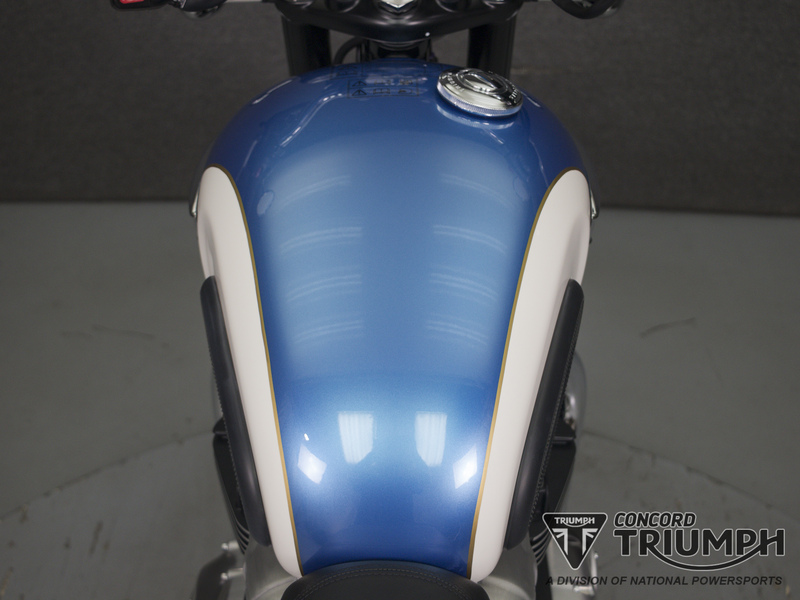 Powered by a high-torque 900cc engine the T100 is available to own in three stylish, contemporary colors.